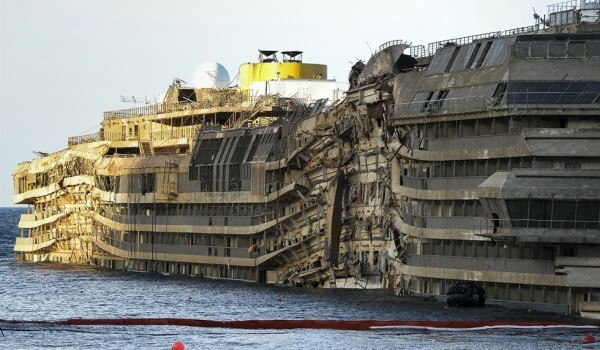 It’s been four years since the ship basically ran aground and tipped over due to the Captain’s error. 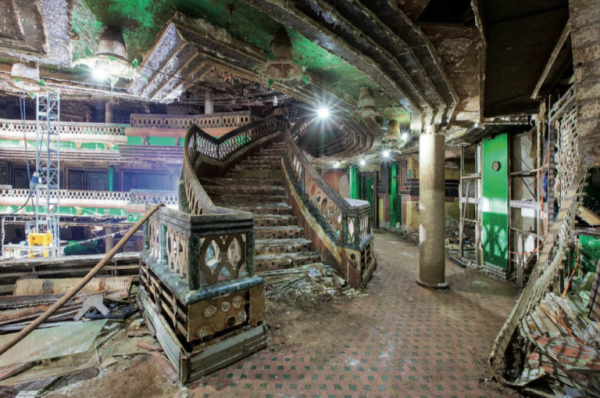 A photographer recently swam out and boarded the uprighted ship and took some incredible photos of the interior of it. Next Post: A Perfect Nature Photobomb!